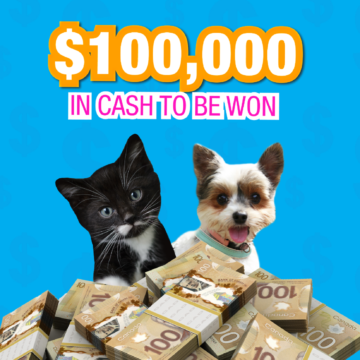 According to a recent survey of ICBC’s customers, 40 per cent of pet guardians plan to bring their pet on an upcoming road trip. 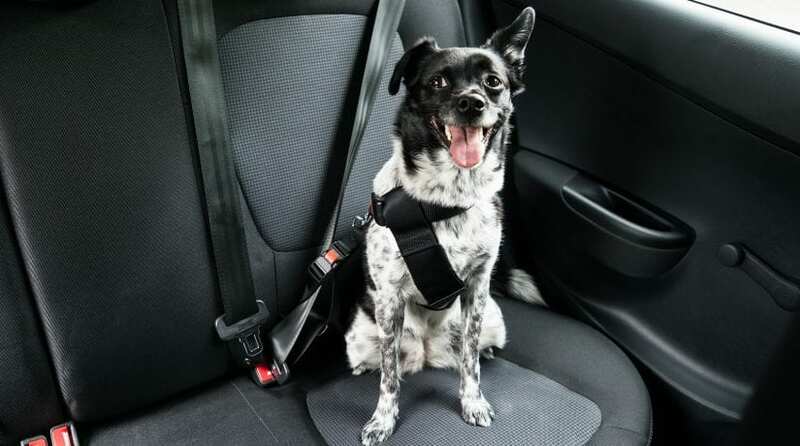 With only half of guardians saying they own a vehicle restraint or safety device for their pet, ICBC and the BC SPCA are urging drivers to drive smart and consider the safety of their pets when riding in a vehicle. To keep this member of the family safest, pets should never sit in the front seat, but be secured in the back seat or cargo area of an SUV or van. Use a safety device to protect your pet. Loose animals in the event of crash can become a projectile, injuring themselves and others in the vehicle. Animals can also pose a safety risk for first responders, as a disoriented and injured animal may try to attack an attendant or even cause another crash by running into traffic. Let your dog be the backseat driver. Pets are safest when secured in the back seat or cargo area. For the same reason ICBC discourages children under 12 from sitting in the front seat of vehicle, the same safety risks of a deployed air bag can have devastating consequences for animals as well. Prevent pet distraction by packing the essentials. 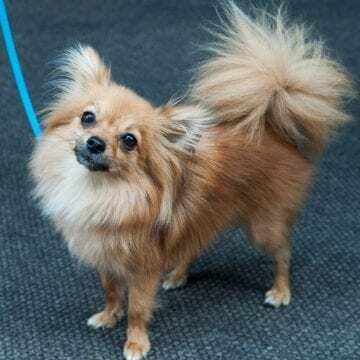 Keep pets content by bringing food, water, dishes, bedding and toys. For road trips, it’s best to stock your vehicle with a pet first-aid kit. And plan for a pit stop every few hours – it’s good for drivers and pets alike to stretch and get fresh air. Keep pets inside the vehicle while driving. While it’s tempting to let your dog hang his head out the window for the breeze, this can lead to eye injuries due to weather, heavy wind, fly debris or objects coming close to your vehicle. Disable your power windows to prevent your dog from accidentally opening a window, causing it to escape or have the window close on its neck. Do not drive with your pet on your lap. This can prevent you from having full control of your vehicle. Your pet could also be seriously injured or killed by a deployed airbag in the event of a crash. Drivers can be ticketed for driving with ‘without due care and attention’, with a fine of $368 and six penalty points which comes with a fine of $300. Secure your pet if travelling in the back of a pick-up truck. 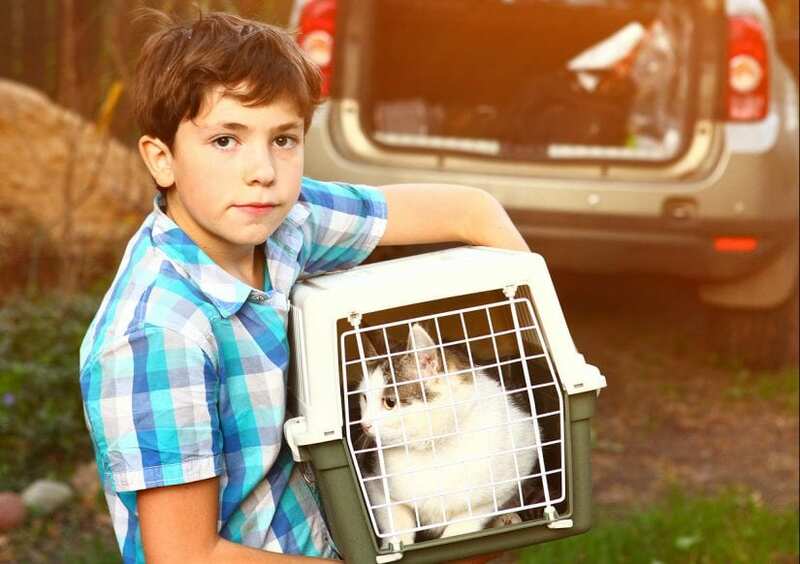 It is illegal and dangerous to travel with an unsecured pet in the exterior of a truck. If you must transport your pet in the back of a truck, the safest method is in a secured crate in the centre of your truck box. 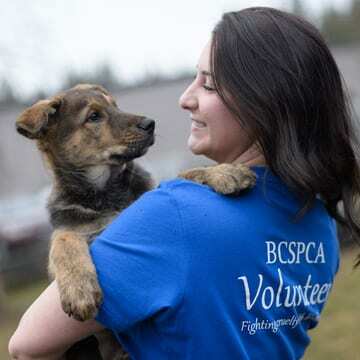 Learn more on the BC SPCA’s website. If you’re not in the car, your dog shouldn’t be either. Vehicles can quickly heat up in summer weather, and can endanger your pet’s health. Even a car parked in the shade with the windows cracked open can get hot enough to cause heatstroke or death of an animal.